One of the founders of Inkblot Productions, Chinaza Onuzo is the writer/producer of The Arbitration as well as ‘‘The Wedding Party 2: Destination Dubai’‘. A few days ago, Chinazo took to his twitter account to share the script for the movie ”The Arbitration” which was recently released on Netflix. 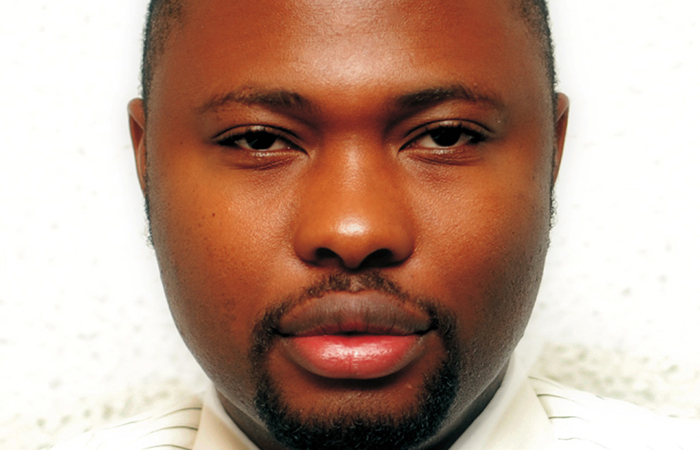 ”One of the best things you can do to learn the craft of screenwriting is to read scripts but there aren’t really many scripts of Nigerian films out and about to add to the diet of hollywood scripts. So i thought I’d change that a bit”. Smart and serious aspiring screenwriters not only watch a lot of movies but read a lot of movie scripts. Studying the craft is an invaluable part of the learning and developing process. Thanks to the internet, and Chinaza Onuzo one of the leading lights of ”New Nollywood”, it is now becoming easier than ever with this bold move. This is a wake up call for other script-writers to encourage the young and aspiring scriptwriters in Nollywood. 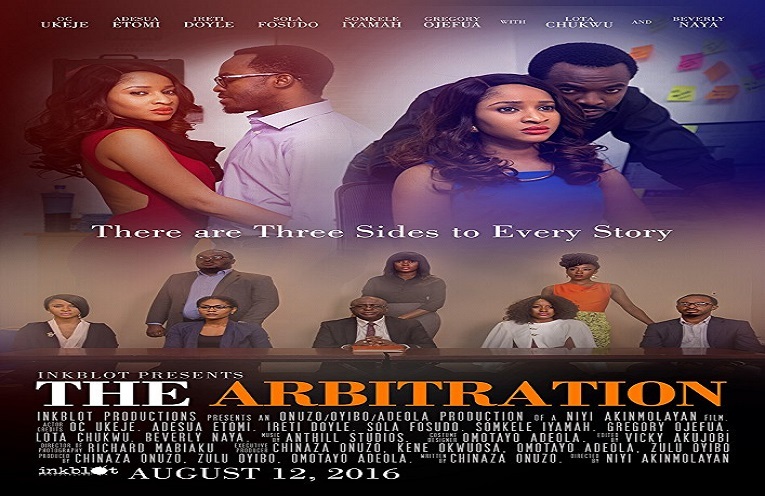 The final draft of the movie ”The Arbitration” can be downloaded here as shared by the writer. Isn’t It Time A Film About The January 15 1966 Coup Be Made? The script was amazing! Wow! Hello Steph, the link is still active. Click on the link and it will direct you to dropbox, where you can download or read it there. Thanks for sharing this sir. Thank you again. Hello Blessing, please check your email, I have just sent you to final draft. Please, send me the final draft. Please, send me the final draft. I can’t download with the link. Thank you. Hello Adaugo, final draft sent to your email. pls send me the final draft.. Thanks a lot.. Comment *I have been trying,yet can’t download. Check your mail. I have sent you the final draft.